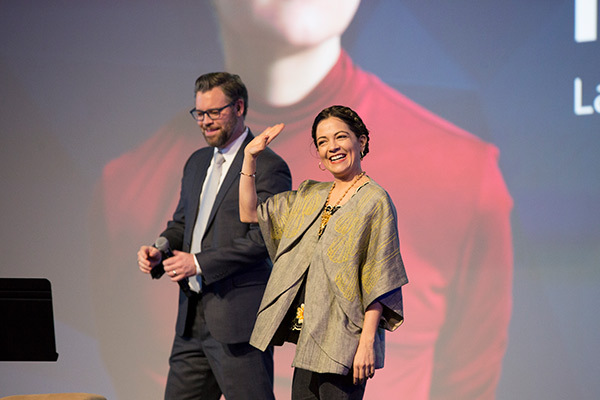 A recap of Latin musician, Natalia LaFourcade's keynote at Saturday's general session. Natalia Lafourcade and Henry Louis Gates, Jr. inspired us with music and research innovation to highlight closing day at RootsTech 2018. 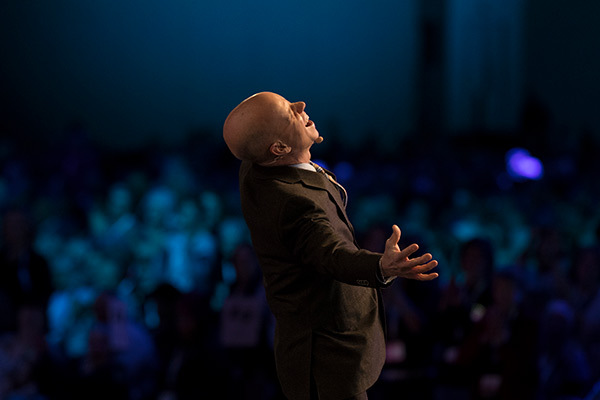 A recap of Olympic Gold Medalist, Scott Hamilton’s keynote address at Friday’s general session. 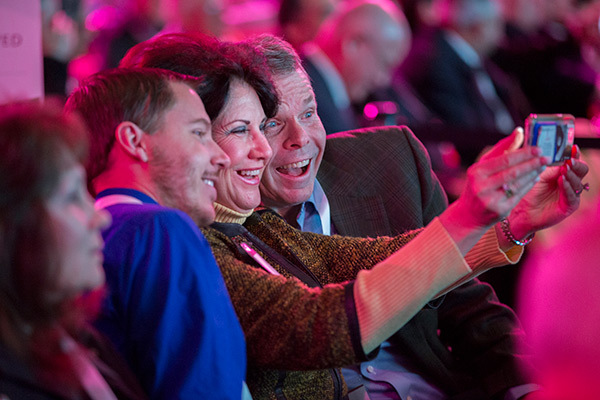 Scott Hamilton keynote a moving highlight of another remarkable day at RootsTech 2018. 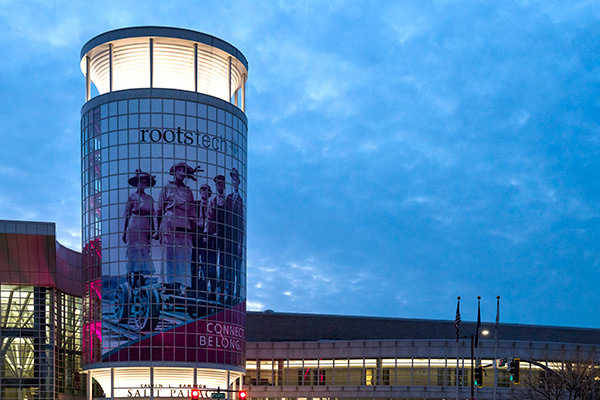 RootsTech Day in Review: Connect. Belong. 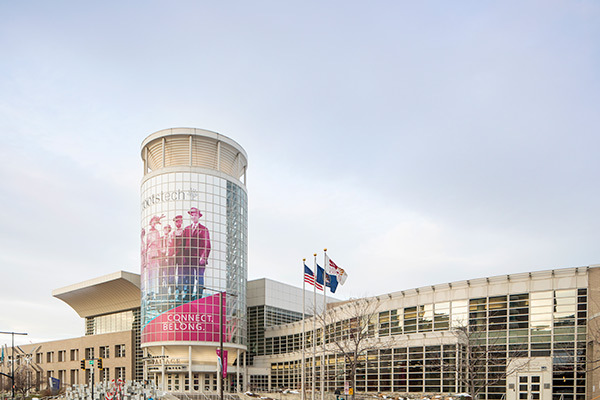 Brandon Stanton keynote a pinnacle on Thursday at RootsTech 2018. 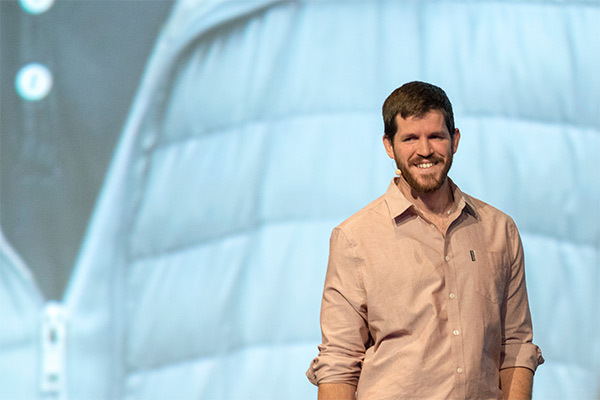 A recap of Brandon Stanton’s keynote address at Thursday’s general session. 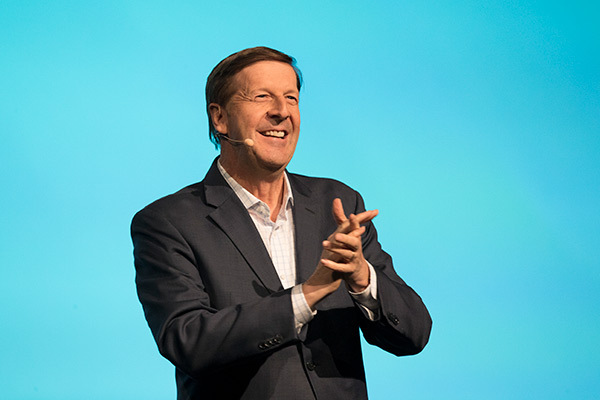 Read up on the highlights and messages Steve Rockwood shared with the RootsTech 2018 audience on February 28th. 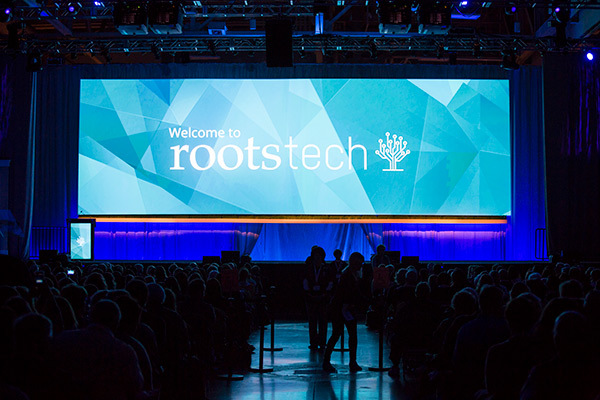 Steve Rockwood and the Innovation Showcase highlight an exciting opening day at RootsTech 2018! Read the highlights here. 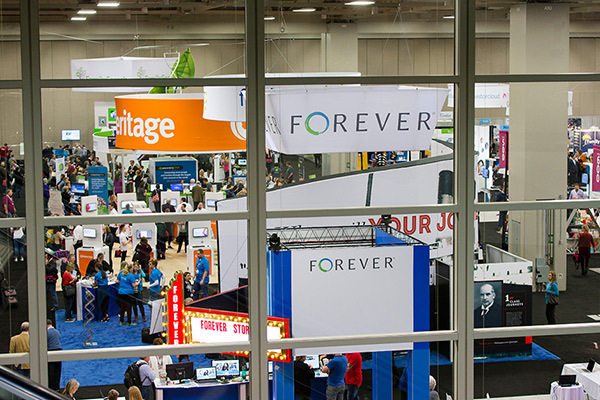 More than 170 vendors are packing the Expo Hall at RootsTech 2018, here are five you won't want to miss. 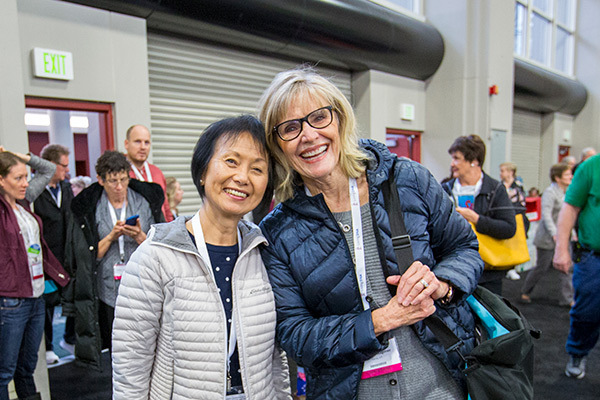 This year RootsTech is excited to provide some perspective on just how much things have changed over the last two decades.